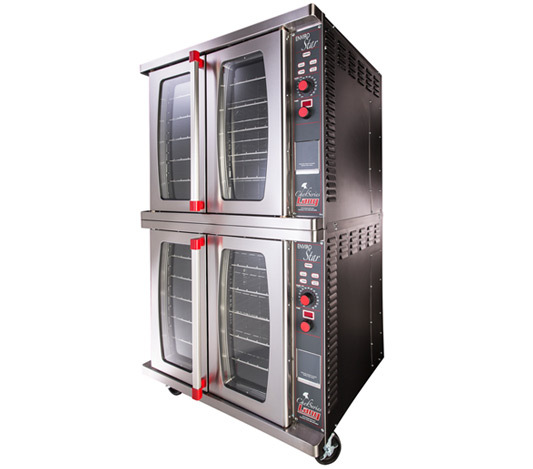 Charbroilers, griddles, convection ovens and more. Lang provides high quality cooking solutions including advanced ovens, reliable heavy-duty griddles, two-sided cooking, and more solutions for your foodservice operation. Review of the benefits of chrome plated griddles and Lang advantages. Receive a personalized set of Lang solutions from Pace Reps.